NBC walk-in retraction: Seymour Hersh detail about location of Bin Laden not confirmed. 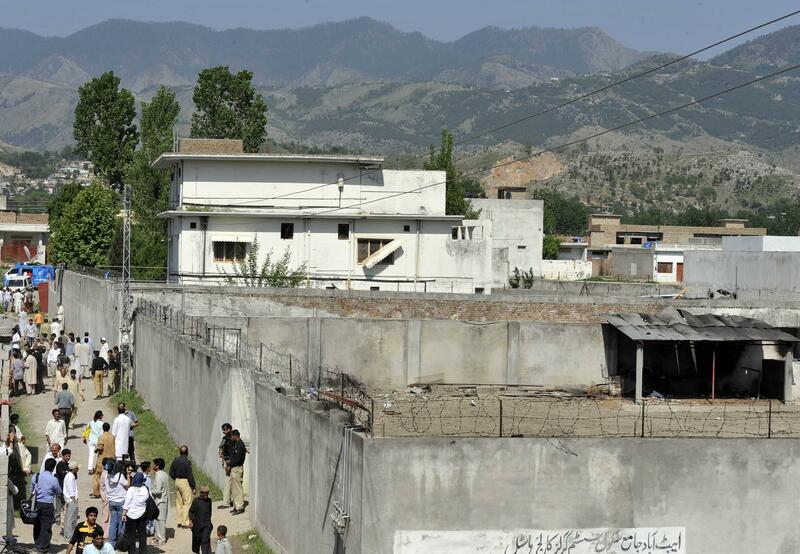 The Abbottabad compound where Bin Laden was killed in a photo taken shortly after his death. Two intelligence sources tell NBC News that the year before the U.S. raid that killed Osama bin Laden, a “walk in” asset from Pakistani intelligence told the CIA where the most wanted man in the world was hiding. Editor’s Note: This story has been updated since it was first published. The original version of this story said that a Pakistani asset told the U.S. where bin Laden was hiding. Sources say that while the asset provided information vital to the hunt for bin Laden, he was not the source of his whereabouts. While NBC’s story doesn’t use the word correction or retraction, that’s what this appears to be. The walk-in “did not provide the location of the al Qaeda leader’s Abottabad, Pakistan compound,” the story now says.